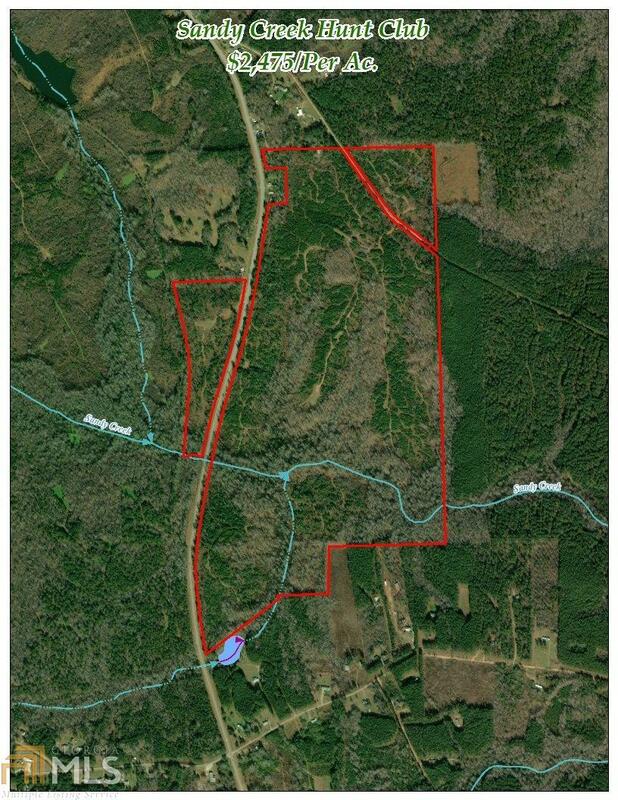 Investors and hunters, 284 Acre Meriwether Co. property. 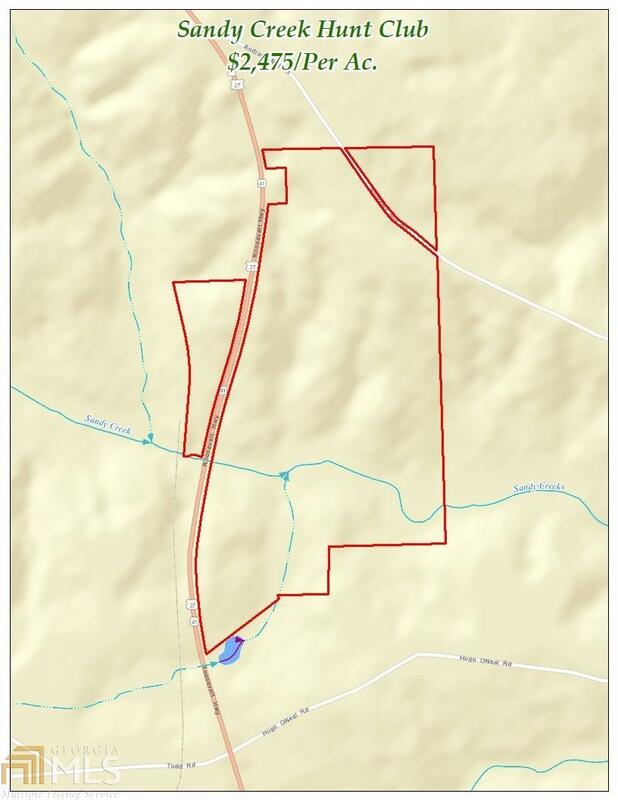 7,580 feet of frontage on US 27A and Ga 41/Roosevelt Highway, 3,200 feet on Andrews Mill Road, 41 miles from Atlantas International Airport. From Interstate 85 at Coweta Moreland-Newnan Exit #41 head south 13 miles. 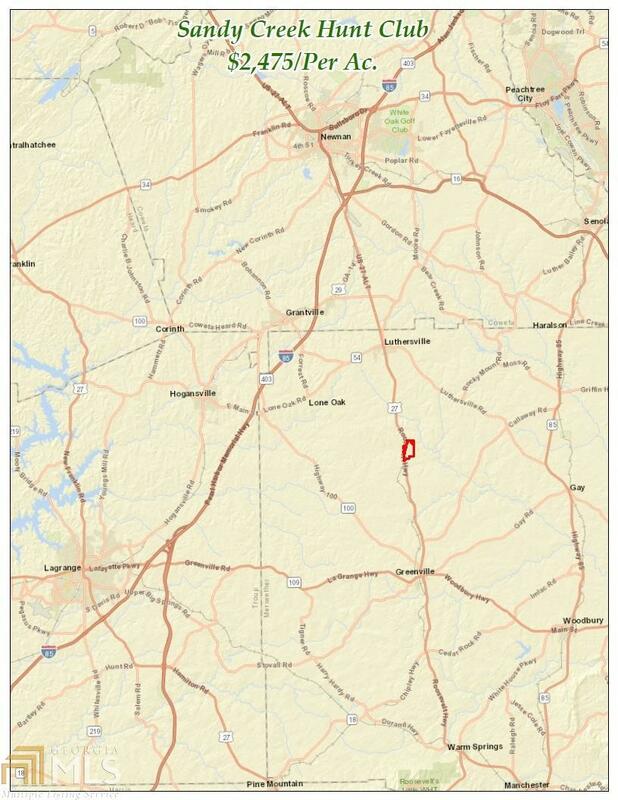 You pass one of Georgias mega sites being developed and Newnan-Coweta expanded airport. From the Interstate you share travel on US 29, cross Ga 54 (to Peachtree City) and stop short of reaching Ga 362, Ga 100, Ga 18 and Ga 109 intersections. For transportation logistics it is well located. Property features: Gently-rolling topography, creeks with pond sites, interior roads, foodplots, growing timber, old house-hunt lodge. 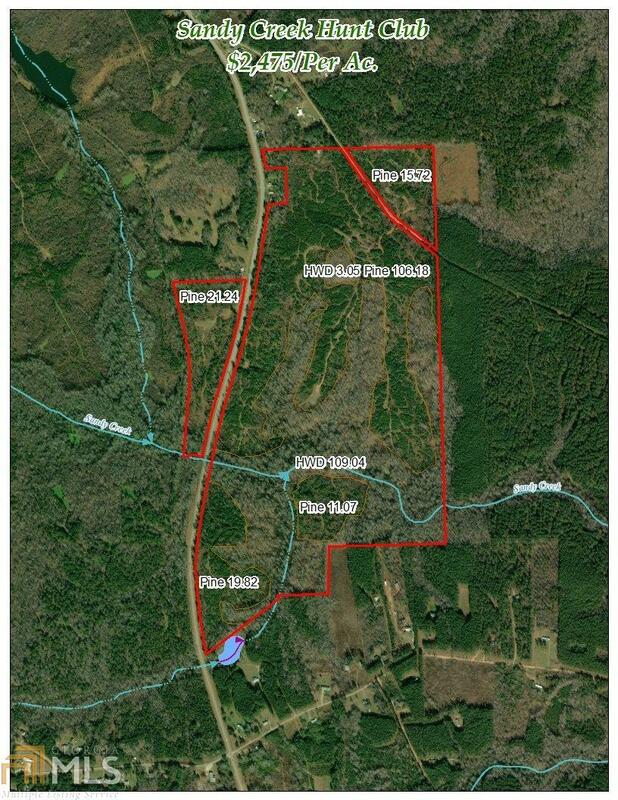 Contiguous 300 acres also available.